The Tenth Doctor #8 – Cracking stuff. The Weeping Angels of Mons has been a winning story right from its very first panel. The grim, grey devastated look of a World War I battlefield is the perfect environment for the angels to be lurking in. Episode 3 sees them in more aggressive mode though, the angels on the march and working together, much more akin to the Eleventh Doctor’s encounters with them than how they appeared in their silent skulking debut, Blink. 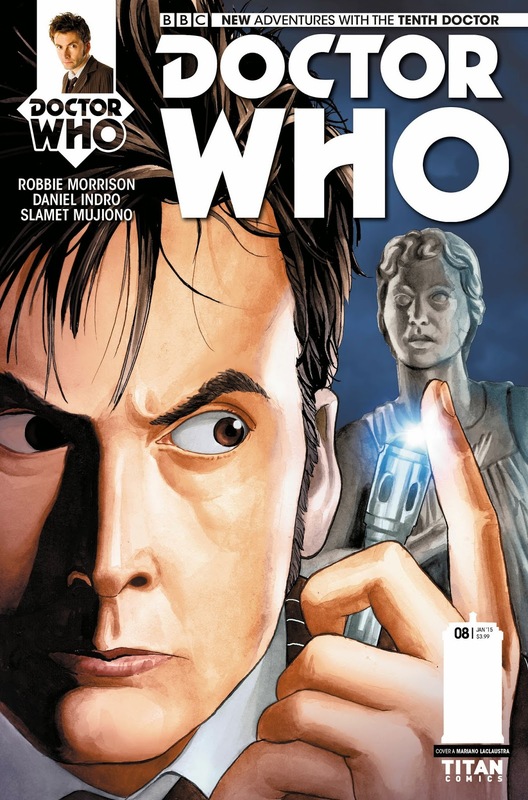 Ahead of its release, Tony read the Tenth Doctor #8 from Titan Comics, and burrowed further into The Weeping Angels of Mons. Lucie Miller – one of the very best. Clara Oswald is apparently from Blackpool, though blink and you’d probably miss the allusions to her home town. 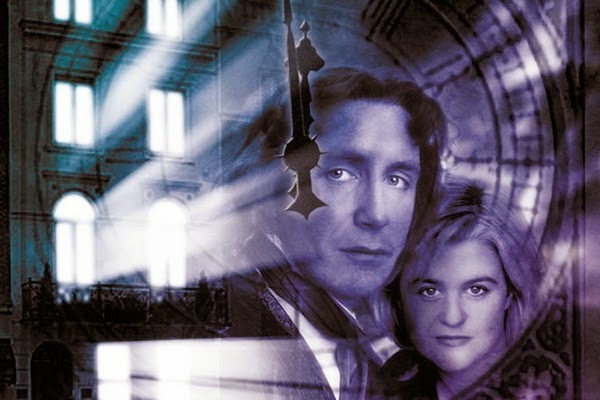 But before there was Clara, the Eighth Doctor travelled with another northern lass – an audio trailblazer who blew the doors off the Tardis with both her sharp wit and her compassionate heart. Welcome to Lucie Miller. 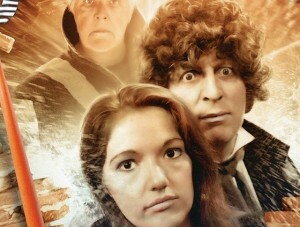 Tony paid tribute to one of his favourite companions – a precursor to most of the Doctor’s on-screen friends since 2005. The force of nature that was Lucie Miller. Revenge of the Swarm. Worth the pennies? There are villains and monsters that immediately cry out for a repeat engagement with the Doctor, and then there are villains and monsters that, with the best will in the world, simply don’t. But if Big Finish has proved anything recently, it’s that it can take the least promising creatures (the Voord, say), and completely revolutionise what we know and what we think about them. That said, the company’s track record in doing this has had its downs as well as its ups – The Exxilons, recently, fell rather flat in terms of adding great swathes to our understanding. So when you write a sequel to 1977’s The Invisible Enemy, which was rather let down by some of its visual realisation on screen, you have two choices. You can adopt the idea that what we saw on TV in 1977 was 1977’s translation of the real Swarm, the real Nucleus, and that in 2015 it actually looks so much cooler than that through the medium of audio, or you can jump in with both feet, keep referencing the points of design and make-up naffness from 1977 and well and truly get stuck in to a world where a microscopic prawn wants to take over the universe. So which is Revenge of the Swarm – triumph or tragedy? 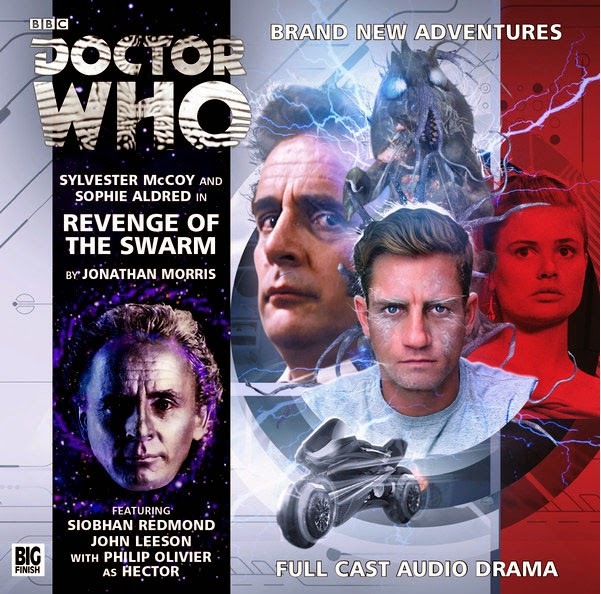 Tony took a listen to the return of a seventies enemy in Revenge of the Swarm. On Her Majesty’s Secret Service – Far Out! 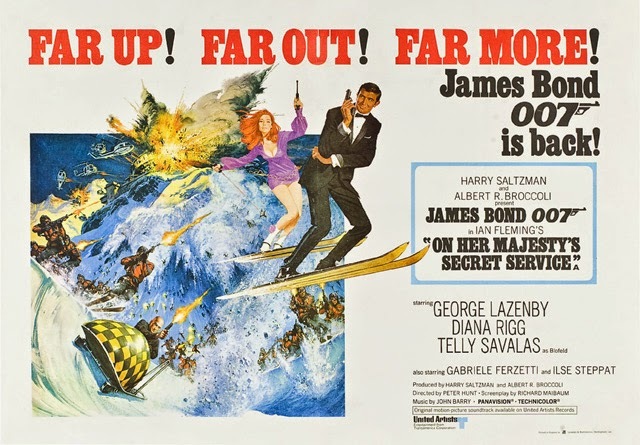 Let’s make no bones about one thing: the plot of On Her Majesty’s Secret Service is weird. Tony watched classic Bond movie On Her Majesty’s Secret Service, and discovered a diamond beneath a fondue of weirdness. 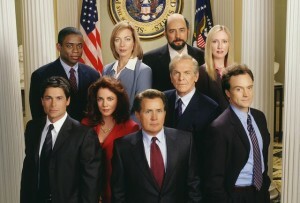 The cast of the West Wing Pilot. 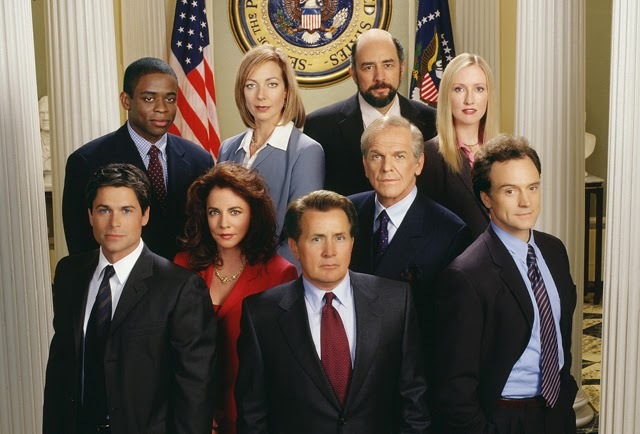 Tony revealed another of his obsessions in a frank love letter to the other best show on TV, as he remembered The West Wing Pilot. The Abandoned – she who owned the Tardis. There are, after 51 years in the Tardis, relatively few big questions left about the Doctor’s life. Who were his family, are any of them still alive somewhere, what’s his name (despite the sweet fan-dangle of The Name, Day and Time of the Doctor) and so on. One that’s rarely even mentioned though is the subject of The Abandoned. We know the Tardis was ancient and technically obsolete when the Doctor stole it. Big Finish fans know there was a technician on board at the time. 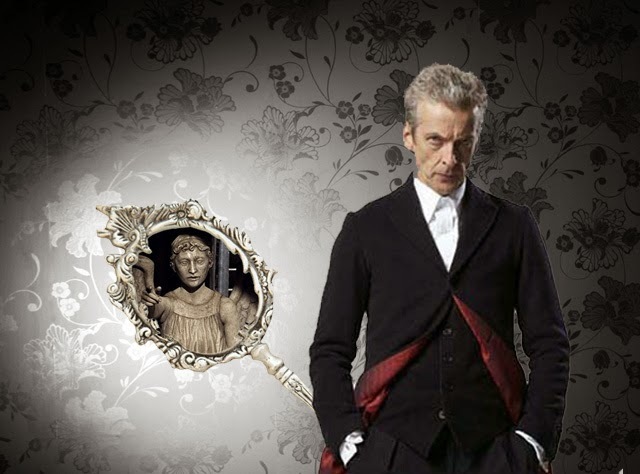 What’s rarely asked though is if the Tardis was ancient by the time the Doctor found her – then whose was she before that? Whose was she when she was in her technical prime? 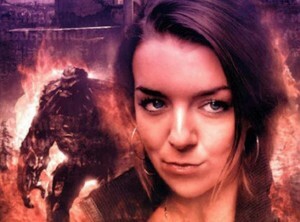 Tony listened in to the Big Finish story that explained who owned the Tardis in her technological prime – The Abandoned. Danger Mouse and Penfold – coming to save the day! 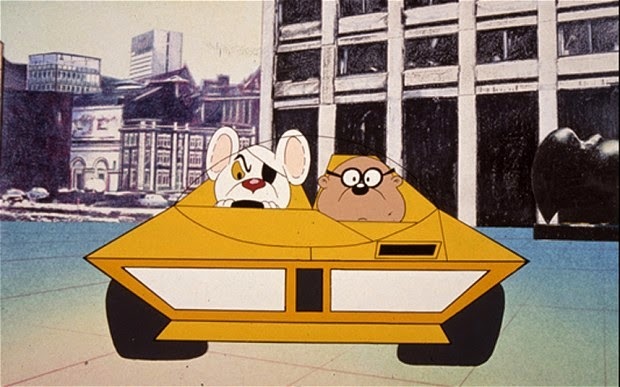 The return of Danger Mouse is due this year. Tony remembered the original. The Twelfth Doctor #5 ends The Swords of Kali story. Tony took an advance look at the Twelfth Doctor #5 from Titan Comics. Charley Pollard – one of Big Finish’s finest. Enter Charlotte Elspeth Pollard, self-styled ‘Edwardian Adventuress,’ who meets the Eighth Doctor while she’s hiding out on board the R101 airship, disguised as a boy and running away to see the world in all its magnificence – though most particularly aiming to meet a man in Singapore on New Year’s Day in 1931 (when she will, somewhat scandalously, be just 18). Tony took a look at the first of the Eighth Doctor’s audio companions – Charley Pollard. The Queen’s Mirror, one of Tony’s ideas for when Who goes all Once Upon A Time. So what are we to make of the first two episode titles of Series 9, The Magician’s Apprentice and The Witch’s Familiar? We’ve just learned that Missy’s back in Episode 1, and the rumour is that Shona, the dancing girl from Last Christmas is returning too, possibly only for this episode and possibly not, as the ‘apprentice’ to the ‘Magician’ Doctor. If this is the territory we’re in throughout the whole of Series 9, this Dungeons & Dragons, Game of Thrones, classic fantasy universe, then what else might be in store? I’ve had a handful of ideas. 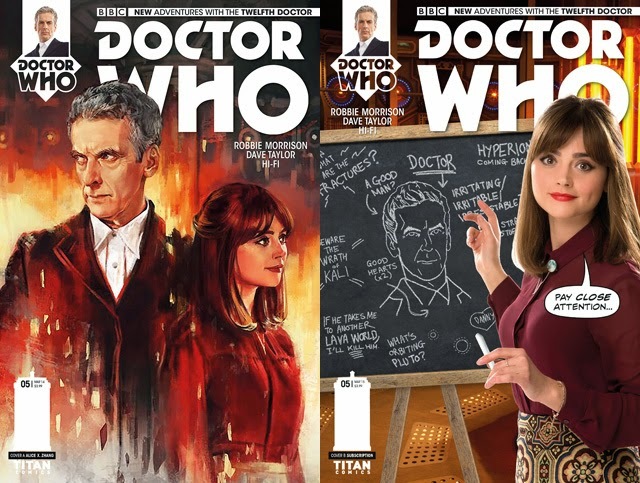 Tony took the fantasy-staple ideas behind the titles of the first two episodes of Series 9 of Doctor Who, and wrote some story treatments for other potential ‘Once Upon A Time’ episodes.